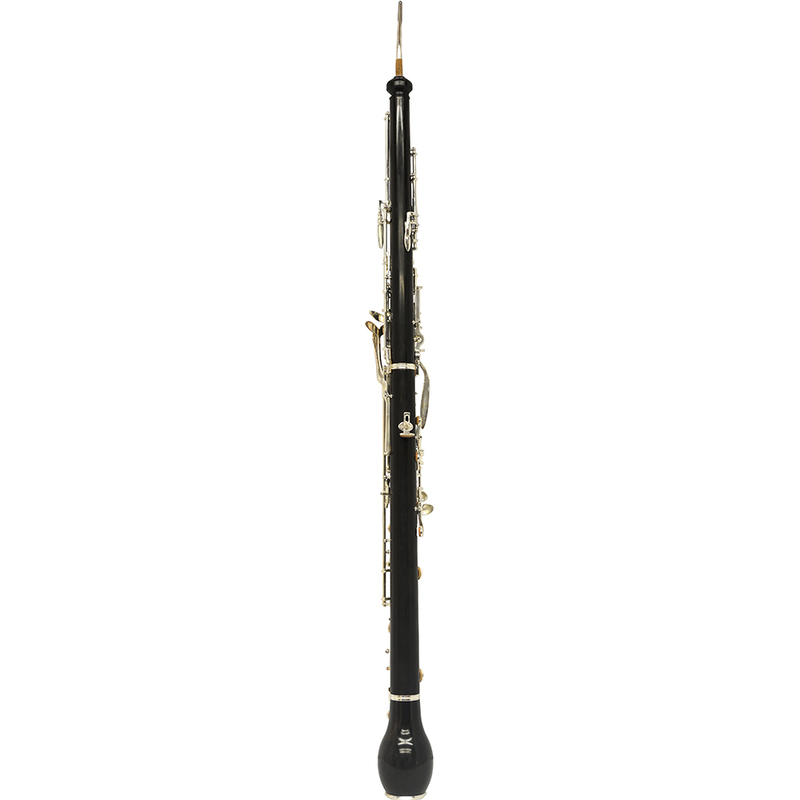 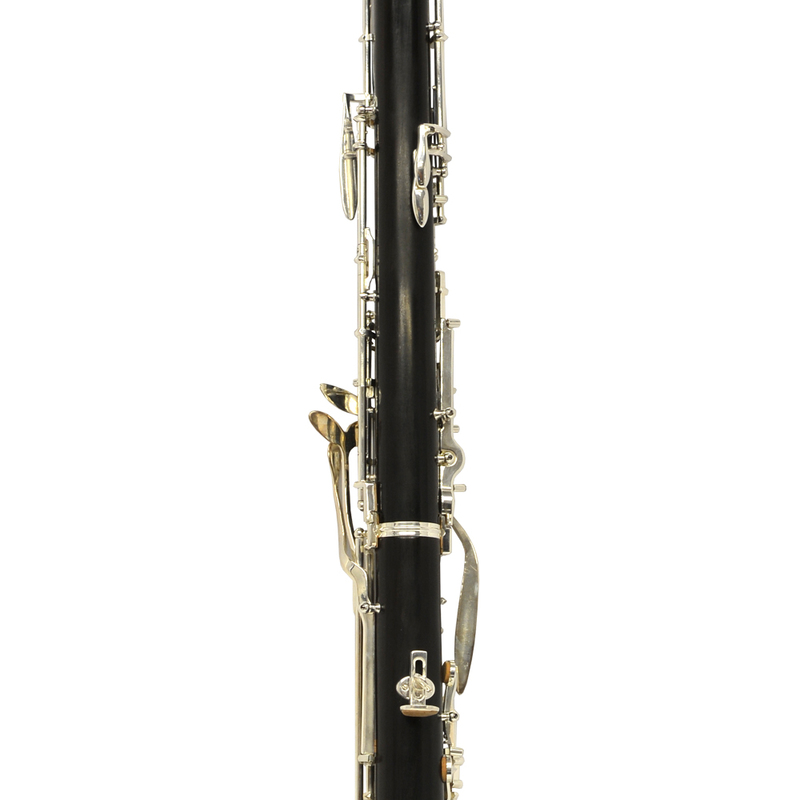 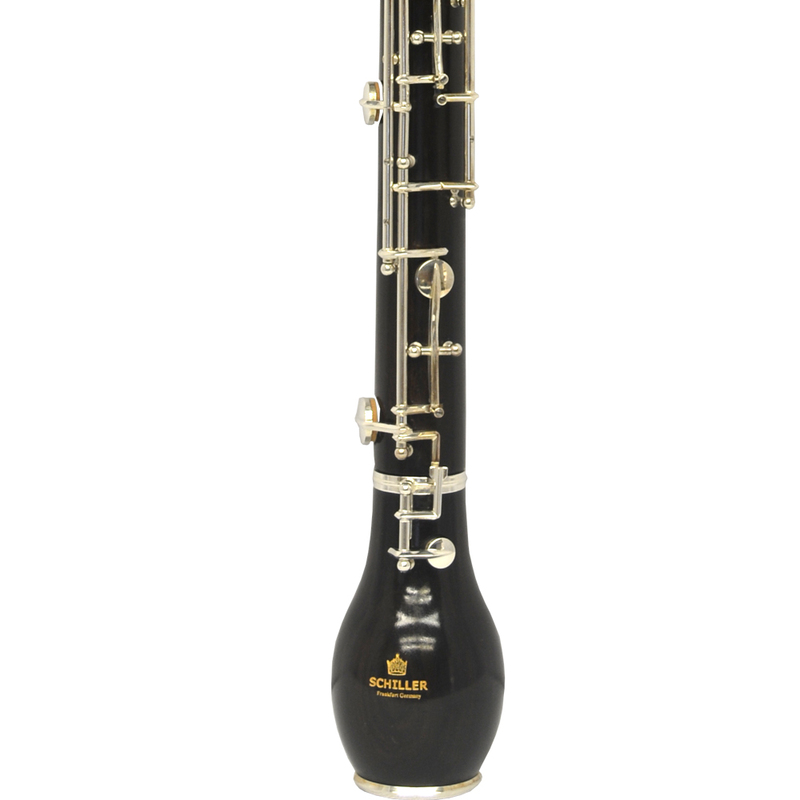 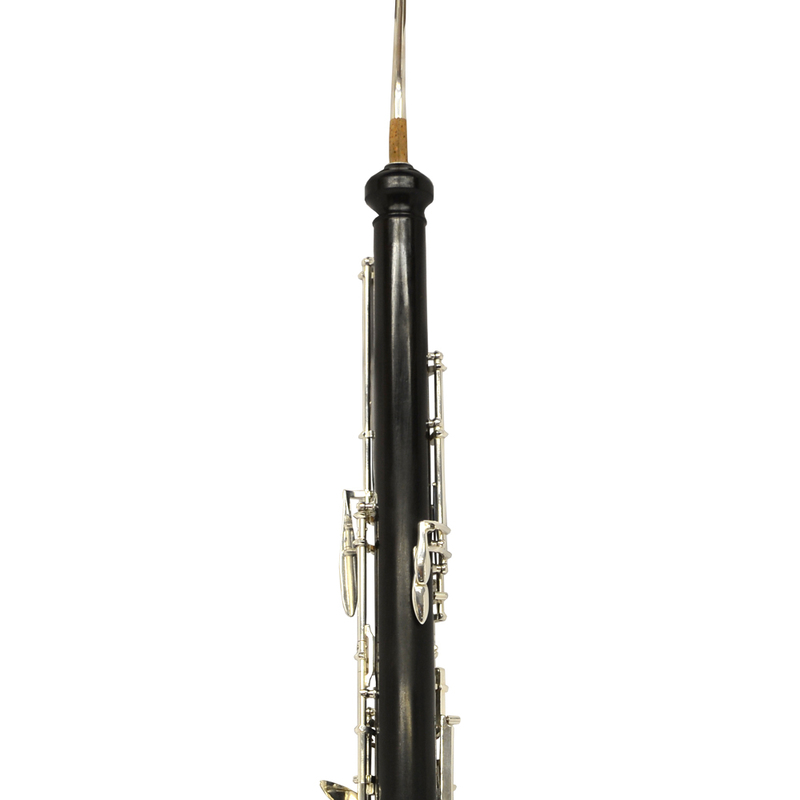 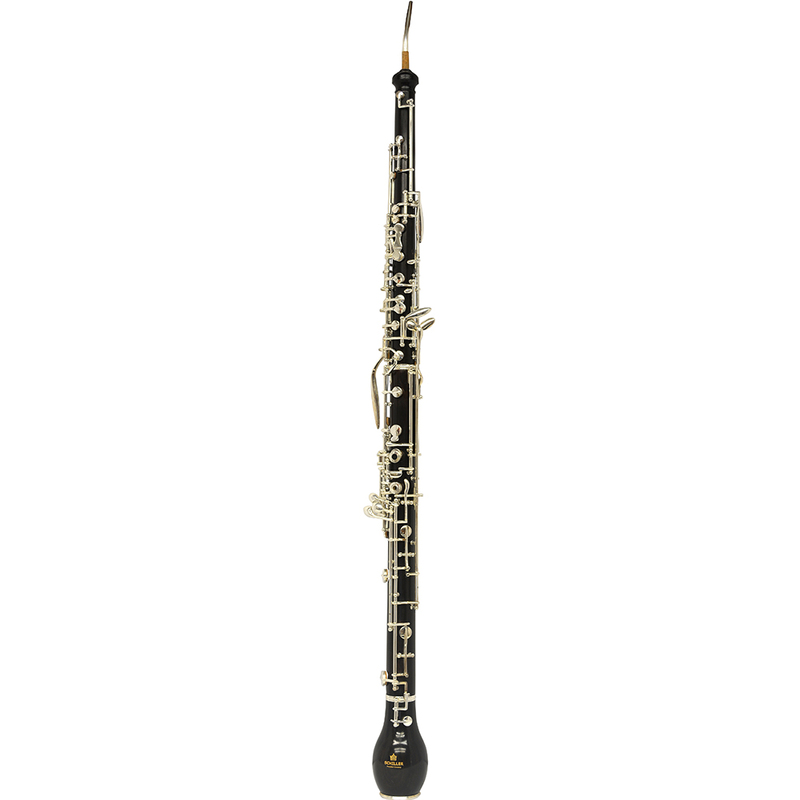 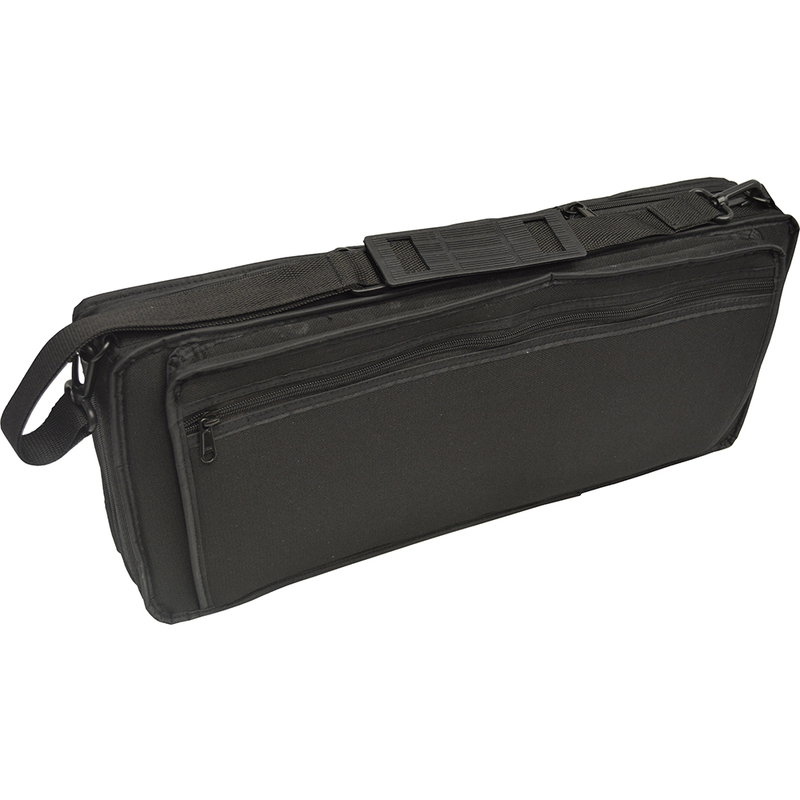 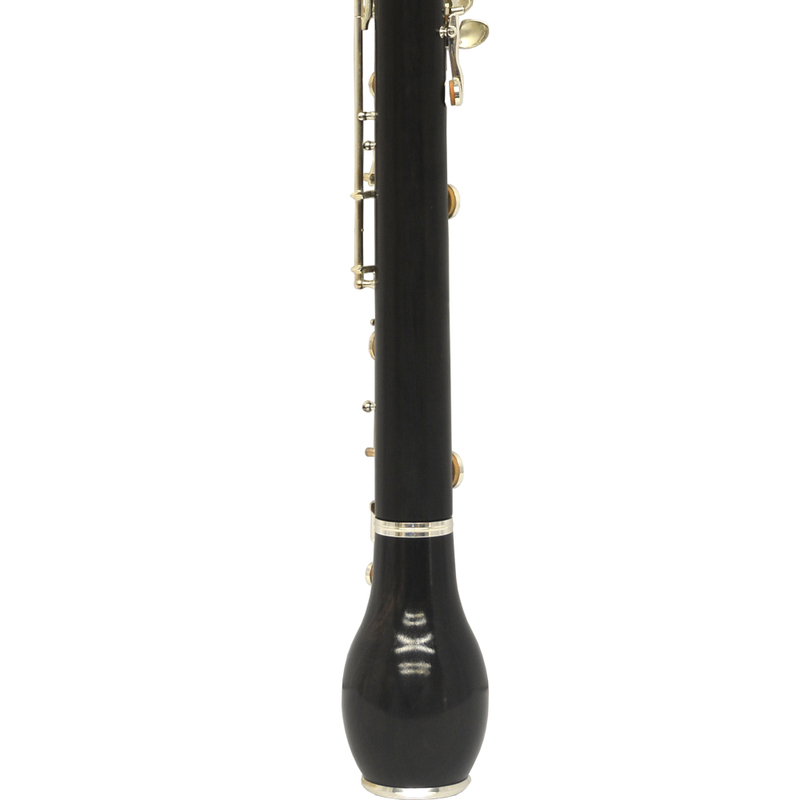 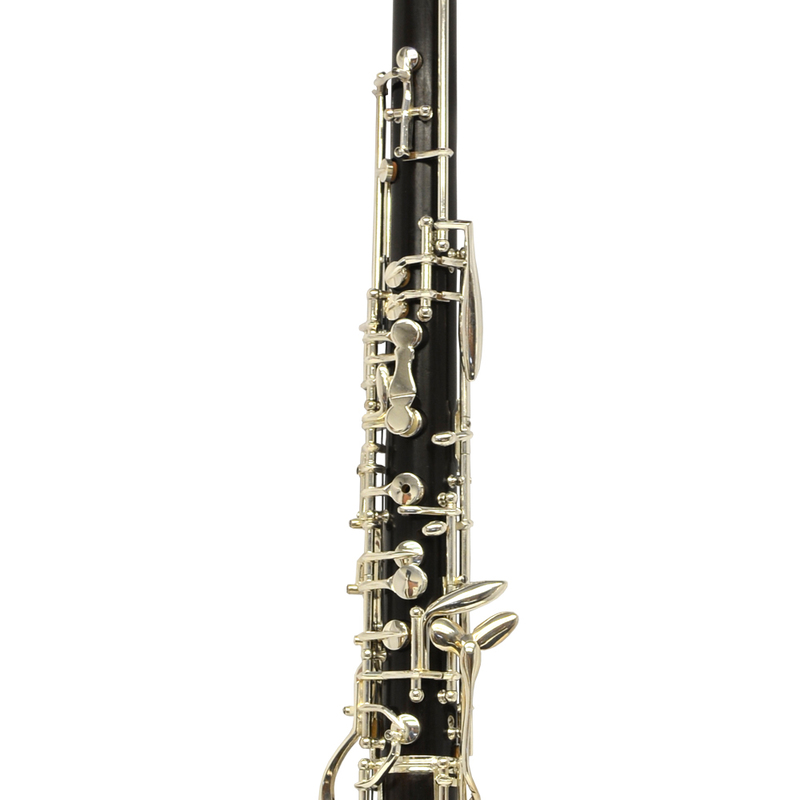 Schiller Elite Conservatory English Horn with Selected Grenadilla Wood is perfectly suited for the advancing player with a Full Conservatory Key System which produces a Rich Harmonic Sound. 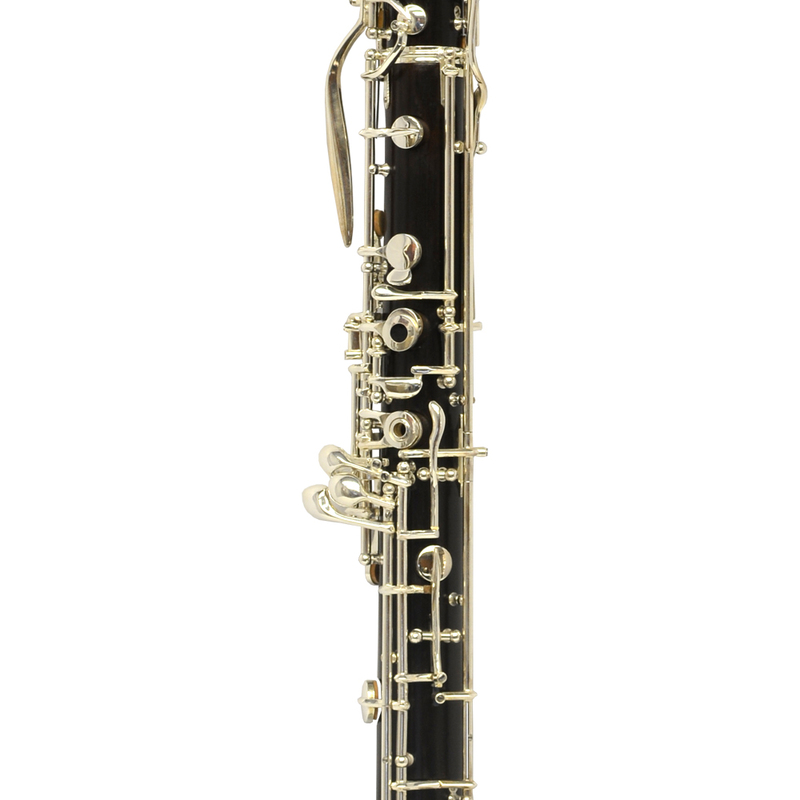 Solid and Smooth Keywork features a 3rd Octave Key. 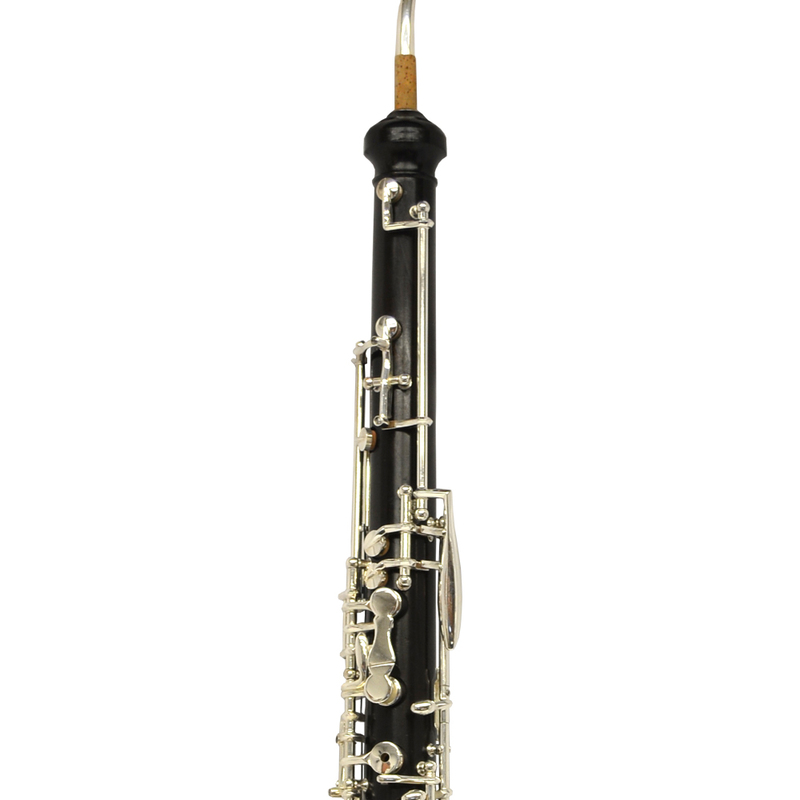 The hand Selected Grenadilla Wood produces an outstanding dark, deep rich tone with excellent performance.